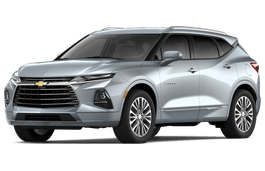 Correct Wheel Sizes, PCD, Offset, Rims and Tire specs for Chevrolet Blazer series. 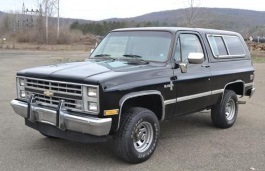 I want to purchase the Boss 338 rims for my 1980 blazer 18 in the front and 20's in the rear, is there a special bolt pattern to use that style rim? 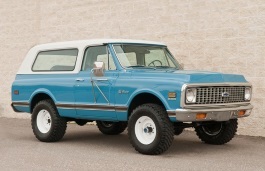 What is the biggest tires I can fit on a blazer k5 1982 with standard suspension?! One more thing to clarify, can i fit 20 inch rims and what would be the biggest tires? Hi,Nate,No,according to my data,these two car have different wheel bolt pattern,They are not compatible. Will 31x10.5r15LT tires fit on my 99 blazer? Hi. 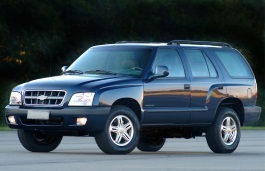 I have a 03 blazer zr2. I was wondering what the bolt pattern is. The charts kind of confused me. 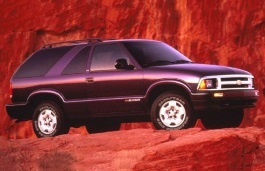 Hi i have a 2001 blazer xtreme currently on 255/30/22 fit good no rubbing...question is can i fit 255/30/24? 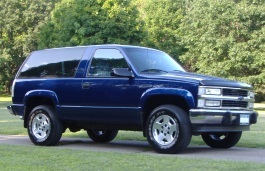 I have a 98 4×4 blazer with 18s. What's the biggest tire I can run? 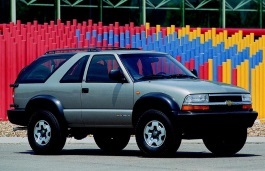 8" width is typical for factory ralley wheels for this year and later K5's/ half ton 4WD trucks. Didn't realize this was for all year Blazers, including S-series. 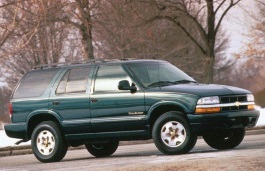 Full size (K5) Blazers in the later years, prior to 1992, typically used an 8" wide wheel.